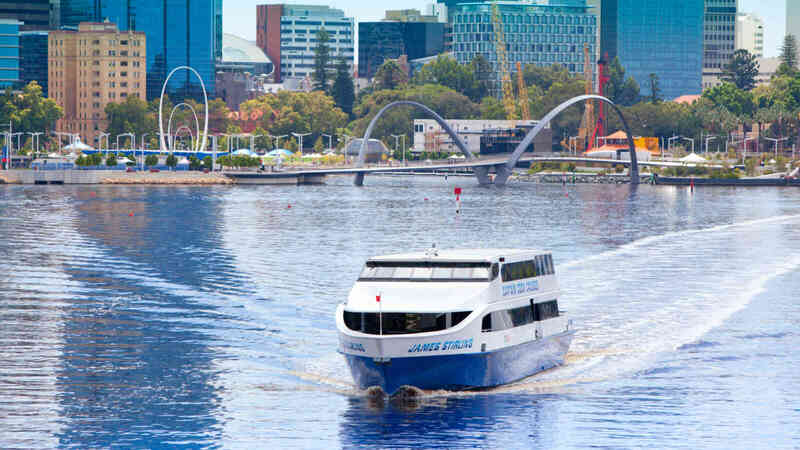 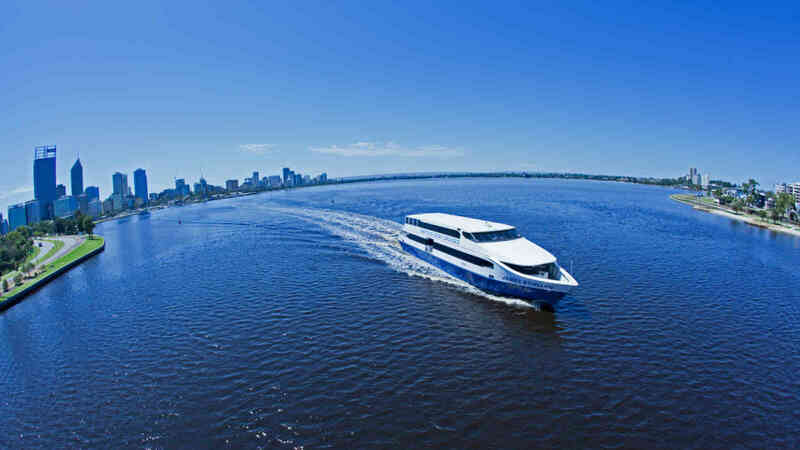 Built in 1995 as a high class, multi-purpose passenger ferry, the James Stirling is one of the most spectacular vessels cruising the Swan River. 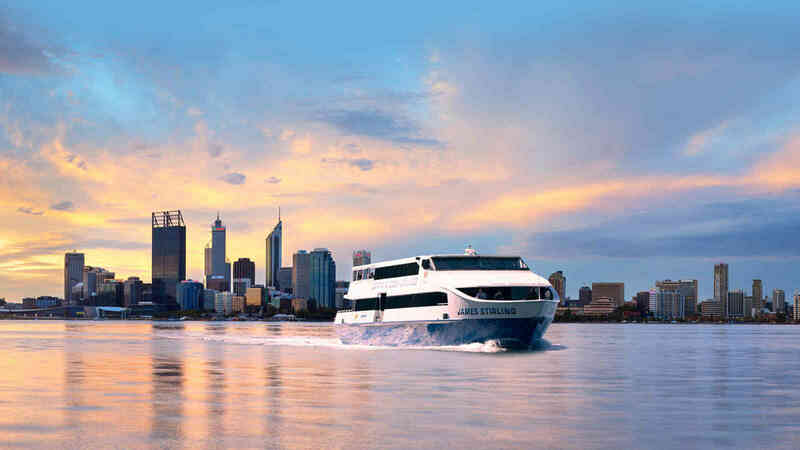 The most recent refurbishment in late 2018 has meant that the James Stirling has a fresh and modern look that is in keeping with the style Captain Cook Cruises WA has become well known for. 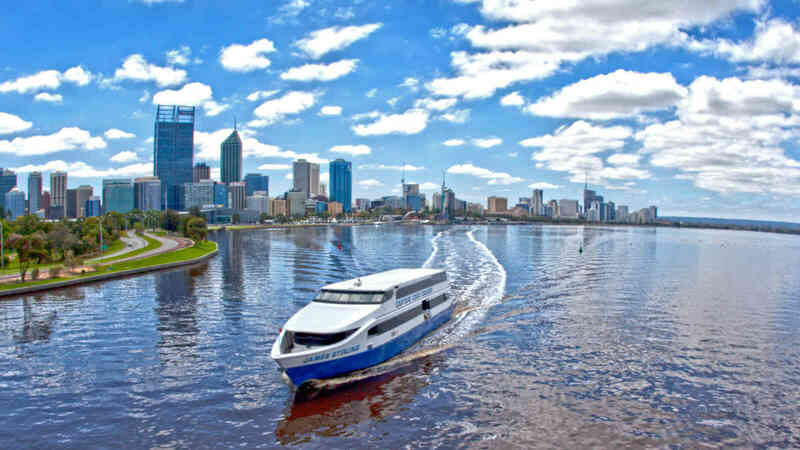 While she operates our daily Fremantle Lunch Cruise and afternoon Swan River Scenic Cruise, by night she transforms into the ideal vessel for dinners for up to 225 people. 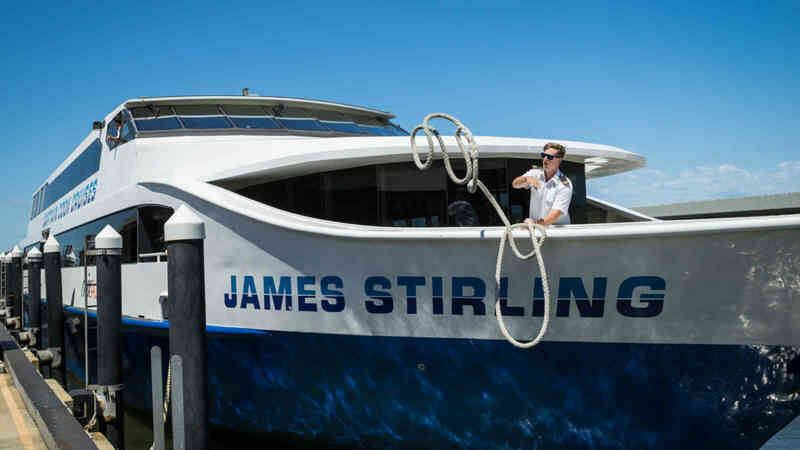 By simply removing the centre tables and chairs on the main deck, the James Stirling also becomes the ideal venue for your next cocktail function for up to 330 guests - perfect for conferences!